Place Beyond Place will be hosted in an empty shop unit in the Miller Arcade in Preston city centre. 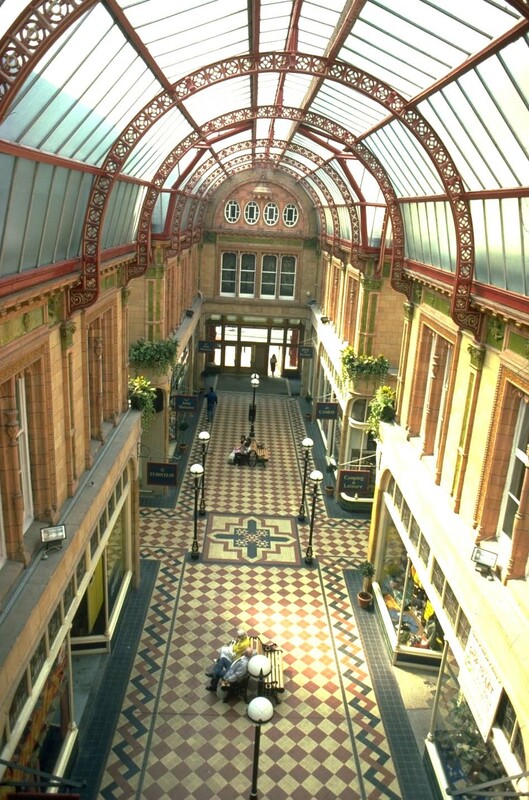 The Miller Arcade is a grade 2 listed building, with a Italian terracotta facade that was modelled on the Burlington Arcade in London. It dates from 1899 and contains two shopping arcades in a cross shape . 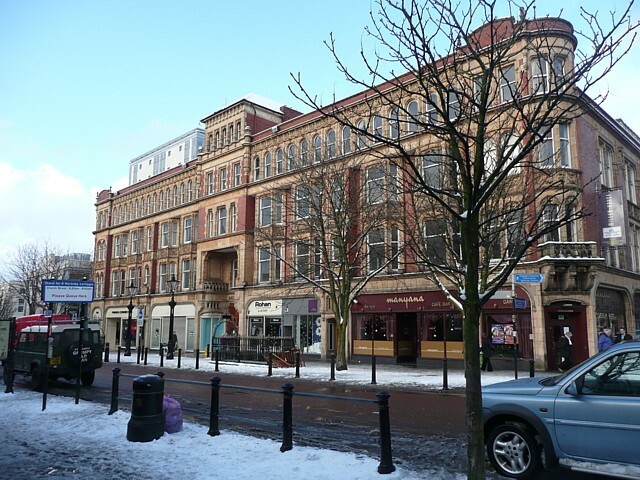 Unfortunately, due to the recession, many of the businesses which were based in the arcade have recently closed down, leaving only a few units occupied.